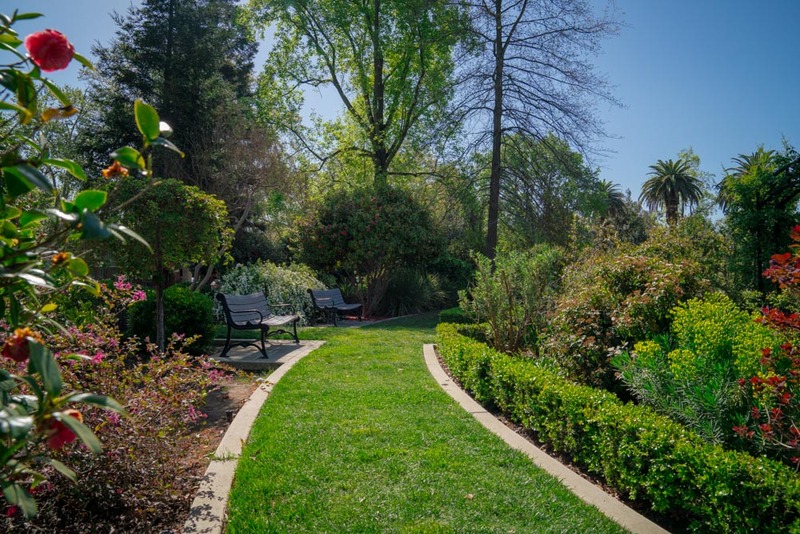 While Sacramento is surrounded by farms and fields, the city-center itself has some great green spaces too. Below, Sacramento's notable chefs, brewers, entrepreneurs and musicians share their favorite spots to catch some sun. 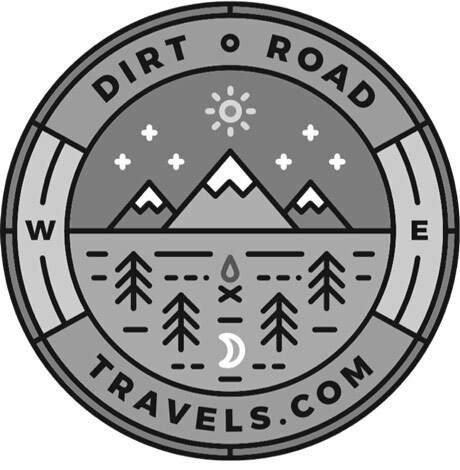 "When you go onto the American River Trail, there are little footpaths that people have made and truly you just wander onto one and see where it goes," said Amber Stott. "That's half the fun of it and you can't go too far because there's literally only a few feet of nature between the river and the trail, but there are so many beautiful trees and boulders and as soon as you're in there you forget that you're in the middle of a city. It's such a great way to refuel!" 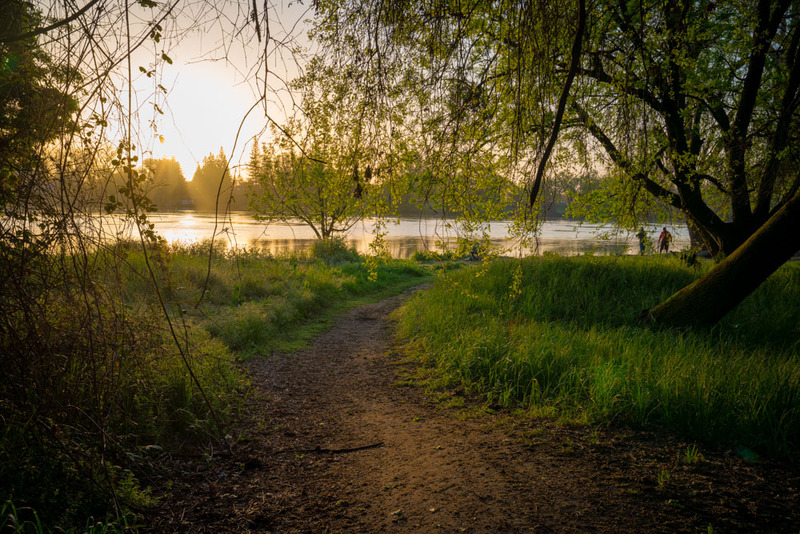 "There are a couple of hidden gems on the Sac State campus, like the Sac State Arboretum. It's a little garden that's hidden in plain sight on campus. Not a lot of people visit it, so it's really peaceful and tranquil. It's just a nice place to go and chill out." "Land Park is an older neighborhood just outside of the grid of Midtown and Downtown. Land Park has these nice cottages and a lot of trees. 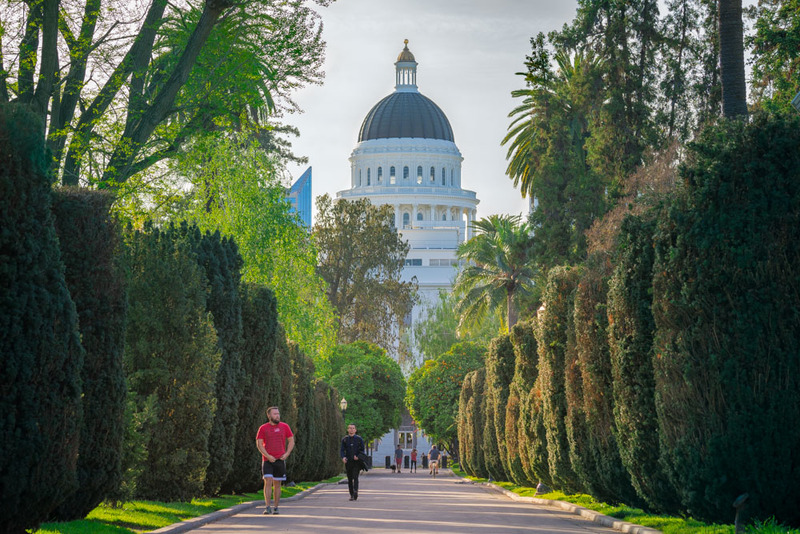 It's Sacramento because basically there's a canopy of a billion trees; the fall there is insane.” Land Park is located at 3930 W Land Park Dr, Sacramento, CA 95822. McKinley Park features a rose garden, duck pond playgrounds, and trails. McKinley Park is located at 601 Alhambra Blvd, Sacramento, CA 95816 in East Sacramento. A small park in the middle of Midtown, Fremont Park has picnic tables, a playground, and seasonal farmer's market. Fremont Park is located at 1515 Q St, Sacramento, CA 95811 in Midtown. With over three acres, Cesar Chavez Plaza offers a cafe, fountain, and picnic areas. It also hosts summer concerts and a seasonal farmer's market. Cesar Chavez Plaza is located at 910 I St, Sacramento, CA 95814 in Downtown.